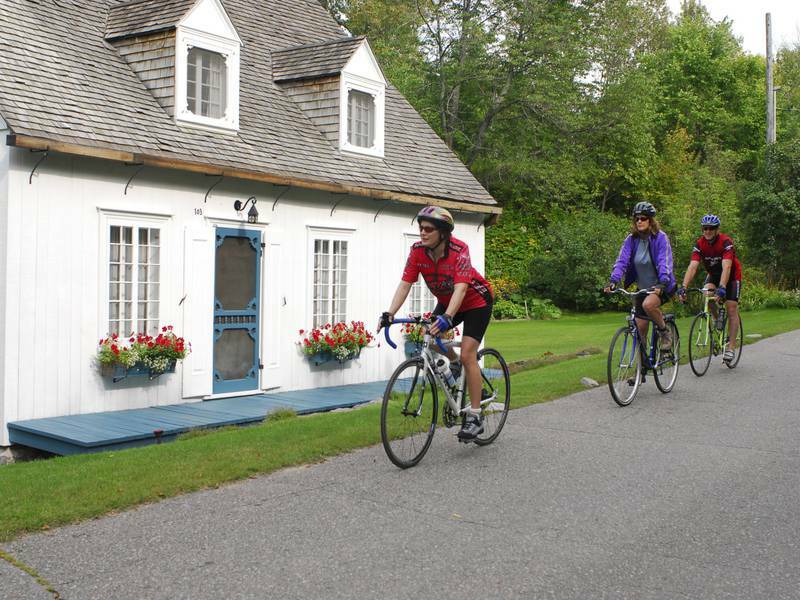 Participating accommodation establishments and campgrounds in Vélo Québec’s Bienvenue cyclistes! program offer amenities tailored to the needs of cycle tourists. These include secure and sheltered bike storage (hotels and B&Bs only), access to an air pump and tools, and a wealth of useful information for cyclists. Bienvenue cyclistes! campgrounds offer visitors travelling exclusively by bike a place to pitch their tents without needing to book in advance, as well as a sheltered place to dine in the event of bad weather.